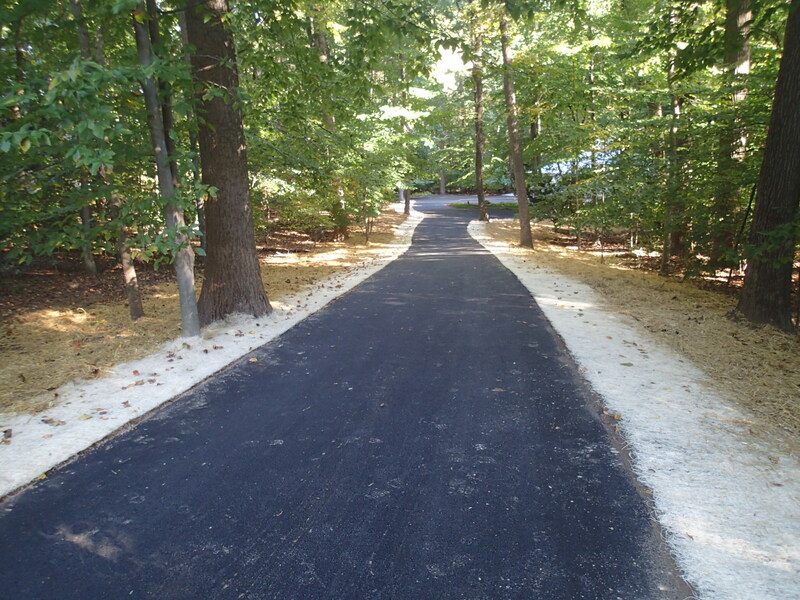 Types of asphalt deterioration can include cracking, potholes, stripping, and grade depressions. In cold climates the groundwater underneath can crack asphalt in even one winter! Often damage results from a combination of three factors: construction quality, environmental factors and traffic loads. 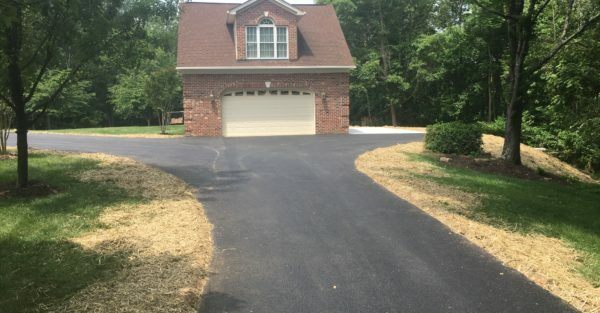 Filling cracks can temporarily fix the problem but we recommend replacing deteriorating asphalt driveways and parking lots with proper construction techniques. All of our driveways are built to last a period of 20 years. 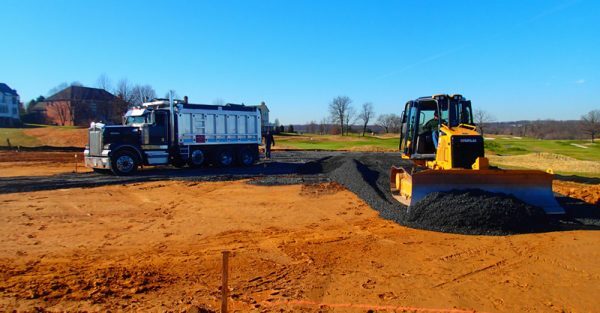 We believe that a long lasting driveway depends on three factors, the quality of sub-grade, a sufficient stone base, and a good compacted backfill on all edges of the driveway. 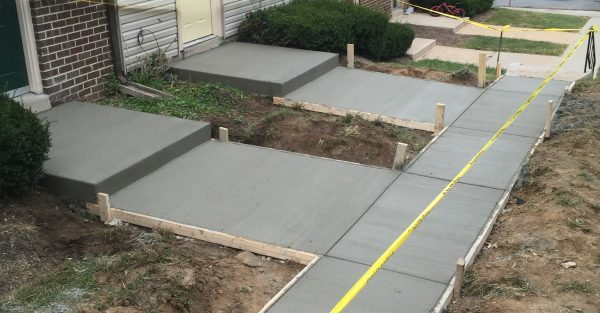 These three factors along with a properly compacted stone base and asphalt surface will make for a long lasting strong driveway. We have over 30 years of experience in asphalt paving. There is not a job that we can’t handle. We guarantee a perfect product.